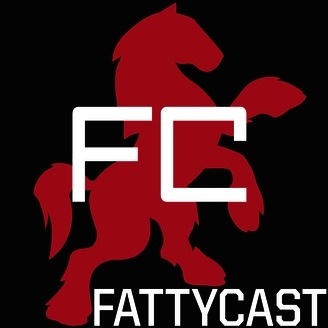 FattyCast, brought to you by Fatty of Fat Cyclist, is about bikes and the people who love them. And ride them, too. Ted King is a good guy. He does good things, like fundraise for World Bicycle Relief, NICA, and more. He has an energy food company that is founded on good principals: go all natural by using pure maple syrup instead of energy gels. He's a retired pro who is busier than and racing as much as current pros. 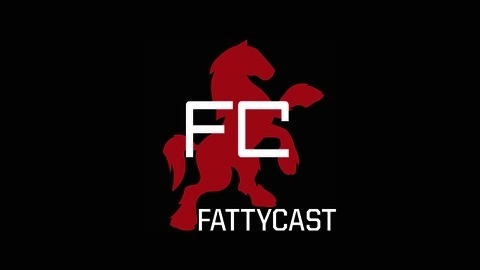 In this episode, Ted sits down with Fatty to talk about all these things as Ted drinks four beers and nibbles on cubes of cheese, all after a delicious sushi dinner. Ted's life is not half-bad.